Many Medieval Fantasy tabletop roleplaying campaigns have some form of taxation or tithing as a mechanism to regulate player character wealth. 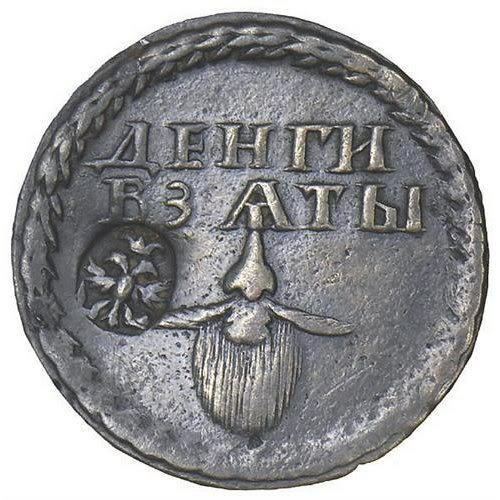 An interesting twist might be to institute a policy of Peter the Great and not only include a beard tax, or something similar, but make sure characters wear a medallion proving they have paid. Read more here!